I recorded my footage with a Sony HDR-XR520, it saves as MTS/AVCHD file, but when I go to open it in Sony Vegas Pro 13, it import the MTS as audio only, no video track. Yesterday, when I importing some MTS files into Vegas Pro 12, it crashes suddenly. I uninstalled Vegas12 and re-installed but there is nothing that will fix the issue. I am a total loss since we haven't changed anything on the system. Any solutions? 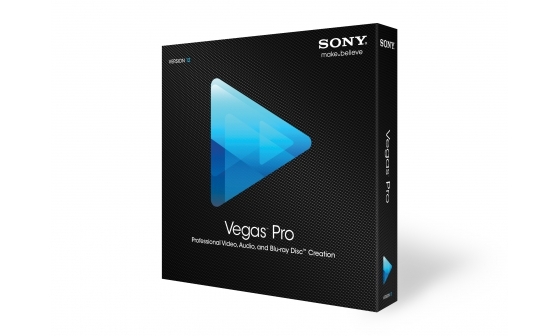 Although Sony Vegas Pro has claimed its official support for AVCHD .mts files, however, people still fail to load MTS files into Vegas Pro 12/13 in most of the time. The main reason is that MTS is mainly used as an video recording format for HD camcorder, it is not an ideal editing format for Sony Vegas and also other NLE programs like FCP, Avid Media Composer, Adobe Premiere, etc. To achieve a smooth video editing workflow of MTS in Sony Vegas, the best solution is transcode MTS to Vegas Pro 12/13 preset profile formats. To get the job easily done, here, a workable and simple to use solution is recommended to you. 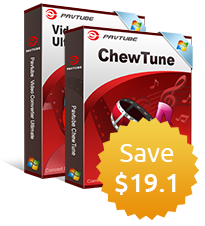 Pavtube Video Converter, which do can you a great favor to convert Sony/Canon/Panasonic MTS files to Sony Vegas Pro 12/13 specially optimized file format for fast and fluent post production. Apart from the basic MTS video conversion function, the program also deliveries many versatile and beneficial video editing functions for you. You can simply trim unwanted segments from the video footage, merge separate videos into single one, split large video into small files by file count, number and size, crop off black edges from the video, etc. How to convert MTS files for Importing and Editing in Sony Vegas Pro 12/13? Step 1: Load MTS files to the program. 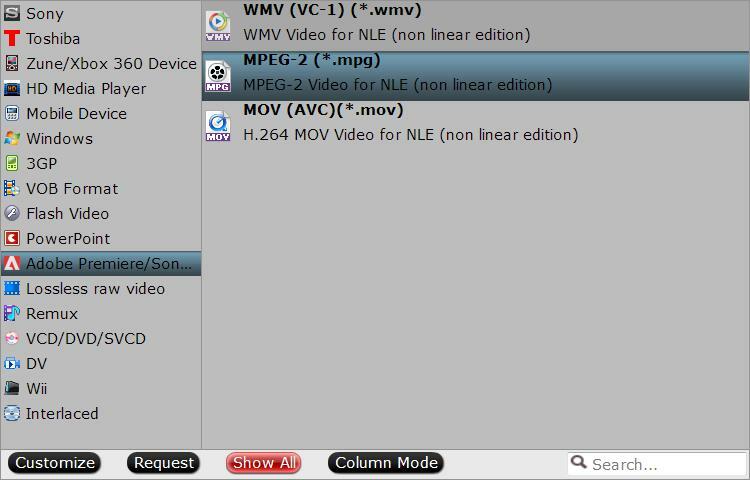 Launch the program on your computer, add AVCHD .mts files to the program by clicking the "Add Video" or "Add folder" button. Step 2: Pick the output file format. From "Format" drop-down options, select Sony Vegas Movie Studio 13 Platinum specially optimized file format from "Adobe Premiere/Son.." > "MPEG-2(*.mpg)". Step 4: Merge/Split MTS files with built-in video editing app. Split: By clicking the "Split" button on file list, or from "Edit" menu, you can launch the "Video Split" window. Checking "Enable" to enable it, and then you can split the file by file count, time length, or file size. Merge: By ticking off option behind "Settings" button, you can merge the ticked files in list into one single file. Hit right-bottom convert button to start encoding MTS files to Sony Vegas Pro preset file formats conversion process immediately. When the conversion is completed, feel free to import MTS files to Vegas Pro 12/13 for professional editing workflow.